This year at Embedded World 2019, OriginGPS has introduced advanced new modules for IoT and GNSS Applications. The ORG1518-MK06, is a multi-constellational module that combines low power modes for extended battery life, 8MB built-in Flash memory, AGPS support for extended ephemeris improving position calculation, and UART+I2C or UART+SPI interfaces. 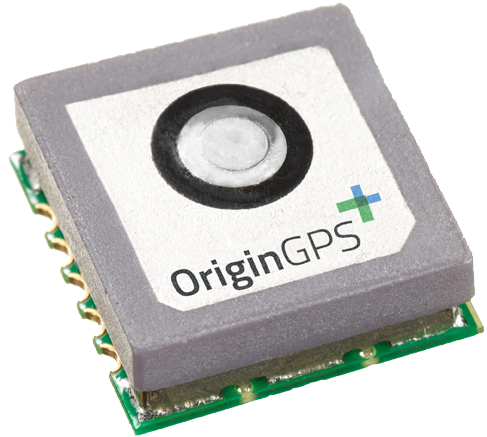 OriginGPS, maker of small-format GNSS modules and cellular internet of things (IoT) systems, presented new products with customized IoT and GPS demonstrations at Embedded World 2019, Nuremberg, Germany, Feb. 26-28, Hall 3, Booth 3-121. The new OriginIoT™ NB-IoT/CAT M system will reduce solution costs, and provide speed and crucial 2G fallback, while the newly released GNSS module enables switching between integrated and external antennas via an on-board RF switch. O-Cafe™, the new espresso machine monitor developed by OriginGPS and Avelon, that combines patented IoT and micro-boiler technologies to help maintain espresso machines from the cloud. The solution uses multiple sensors to measure operational functions and provide alerts. O-Pathfinder™ is a path finding solution by OriginGPS, that utilizes patented technology to provide everything you need to navigate remotely. The O-Pathfinder™ includes an embedded camera with proximity sensors, ground detection and laser distance sensors. O-Lock™, the new smart lock solution by OriginGPS, utilizes patented technology to secure business and industry assets, which may be adversely affected by environmental factors or nearby machinery. Environmental factors are far reaching and include - exposure to hazardous substances in the air, water, and soil, waste disposal, and unsafe public spaces. At Electronica 2018, OriginGPS is exhibiting multiple live and customizable demos featuring its speed-to-market OriginIoT system. The demos are from a range of vertical markets, such as asset tracking, agritech, smart cities, consumer IoT, wearables, healthcare, industrial IoT and homeland security. Bringing customer concepts to fruition in just 6 weeks or less using the customer prototype for production is a new reality enabled by OriginIoT™ systems. OriginGPS will be running 10 live demos of IoT and GNSS applications. 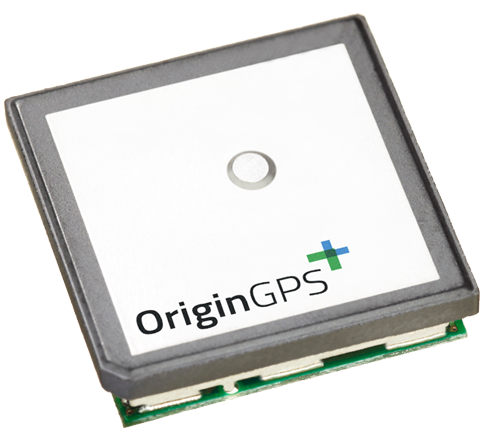 OriginGPS, the small-format GNSS module and cellular IoT specialist, is presenting live, customisable demos featuring its speed-to-market Origin IoT system, at Electronica. OriginGPS is presenting live demos of its innovative OriginIoT system at the on-going MWC Americas 2018 in Los Angeles, California. The OriginIoT system expedites development of IoT products enabling developers to build extremely compact end solutions with instant IoT connectivity, and without writing embedded code. OriginGPS demonstrates cellular IoT applications with smart baseball and connected safety lock at MWCA. 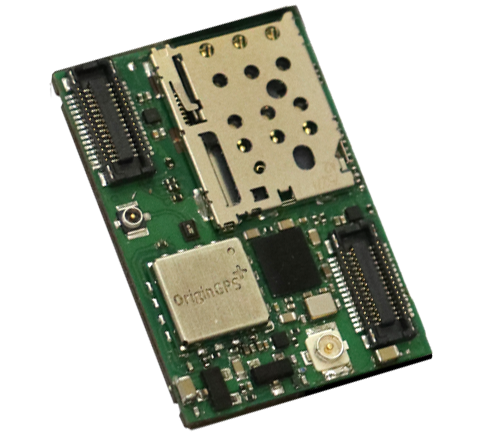 The 18.8x26.7mm-sized OriginIoT™ is embedded in solutions with add-ons atop, while sensors provide data to any cloud via cellular communication. Gemalto newsletter: Calling all developers…you can now integrate IoT products from the cloud and avoid writing embedded code with the Gemalto-powered OriginIoT™ LTE-M System. Developers can now develop IoT products from the cloud without writing embedded code. GNSS/cellular matching enhances performance, while improved power savings of the Cinterion® module extend device battery life for some use cases for 10+ years. OriginIoT systems are generic cellular internet of things (IoT) systems that simplify IoT product development and slash development resources. Ishai Shamir,, OriginIoT Product Manager spoke at the iHLS, an impressive, well-organized exhibition with companies from the homeland security space. Ishai presented the functionality and many benefits of the miniature cellular IoT system. Meet the world’s smallest cellular IoT system. Meet the world’s smallest cellular IoT system. A unique development by OriginGPS makes life much easier for developers in the field of the Internet of Things (IoT). Friendly’s solution was incorporated to expedite IoT services for the OriginIoT™ system demo of an IoT-enabled baseball. OriginGPS to demo IoT baseball developed without a single line of embedded code in 6 weeks at CTIA MWC. At 4.1 x 4.1mm, the ORG 4500 Series is the Smallest Ever Global Navigation Satellite System (GNSS) Module, and has performance and integration that are unmatched in the marketplace. 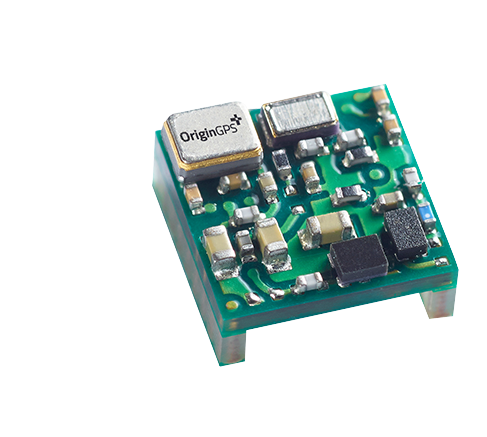 OriginGPS New Flash-Based SiRFstar V Modules Offer 5-Hz Positioning and Low Latency Velocity Output in Three Industry Leading Modules Supporting Integrated Patch or External Antennas. 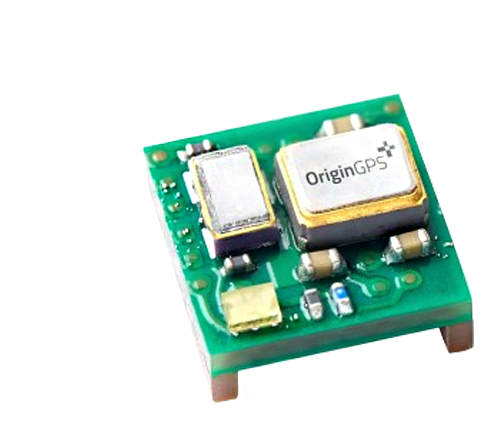 OriginGPS New Sider Module Supports GPS, Glonass, BeiDou and Galileo, Featuring MediaTek Technology for Optimal Performance, Signal Accuracy and Power Efficiency within Ultra-Small Size. OriginGPS and Sierra Wireless offer a miniaturized footprint that is one third smaller than other solutions and is targeted at the growing IoT devices market. 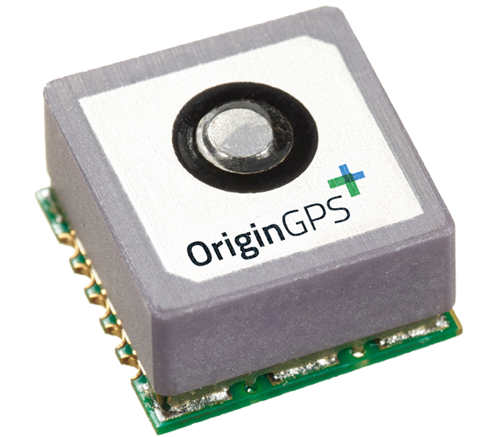 OriginGPS’ New Multi Micro Spider Supports GPS, Glonass, BeiDou and Galileo, Featuring MediaTek Technology for Optimal Performance, Signal Accuracy and Power Efficiency Within Ultra-Small Size . OriginGPS’ Spider Module Enables Buddi’s Personal Emergency Response Service to Accurately Locate Wristbands Designed to Notify Caregivers of Family Members’ Well-Being. 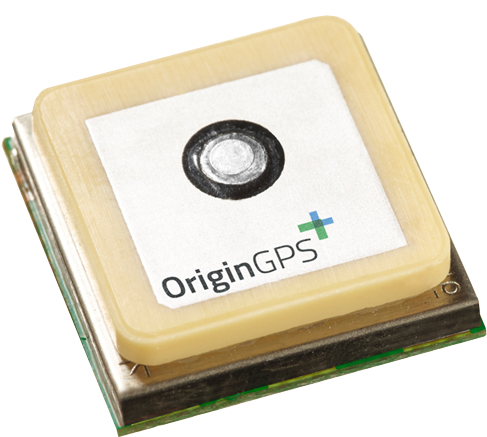 OriginGPS’ World’s Smallest GPS Module with an Integrated Antenna Provides ZANO with Precise Positioning, While Keeping the Product Light and Portable for Consumers. The New Nano Spider Breaks the Size Barrier to Provide Real-Time Positioning Data for Ultra-Compact Applications with a 47 Percent Smaller Size. 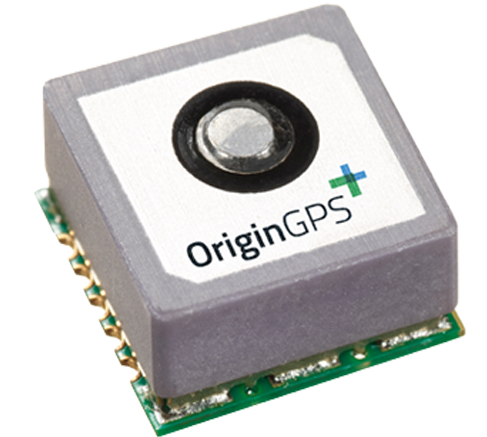 OriginGPS announcess series of high- performance GNSS modules using CSR’s SiRFstarIV™ and SiRFstarV™ product lines.